One of the hidden gems of Belgium is its beautiful beaches that not too many people are aware about. Most British families flock to other family holiday hotspots such as France and Spain, but why not stand out from the crowd and go somewhere unique? 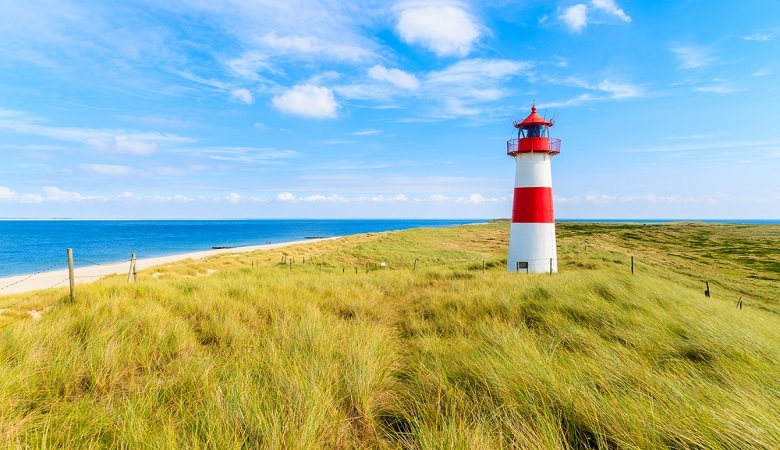 With Michelin-Star restaurants punctuating the miles of golden sandy beach, a tramline which runs the entire length of the coast and an outstanding Sea Life centre, the Belgian coast is this year’s top family travel destination. This is why we have decided to list our top 5 favourite beaches in Belgium. Famous for its white sandy beaches and elongated dunes, De Panne is one of the largest beach resorts on the Belgian coast. One of its highlights includes Plopsaland De Panne which is one of Belgium’s most cherished theme parks with attractions and rides for all ages. For a comfortable stay in the area you can choose to stay at Holiday Suites De Panne rel=”nofollow” , equipped with all the facilities that you would require for a fantastic beach holiday. The apartment complex is also located on the Westhoek, which is the oldest nature reserve in Flanders. Cycle through the dunes, go horseback riding along the beach, and ignite your taste buds with the delicious local cuisine. Nieuwpoort was once an old fishing port and is now a swanky resort that is very popular among water sports enthusiasts. The location is ideal for families who love a little bit of aqua-filled fun with activities such as sailing, swimming, and boat trips. 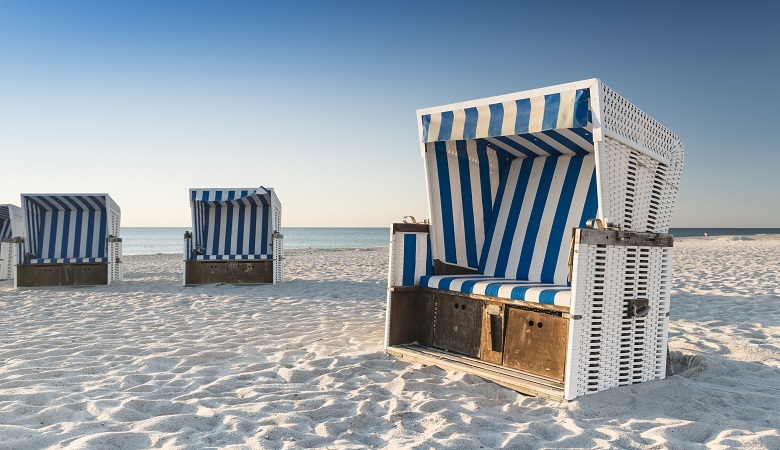 Renowned for its lip-smacking seafood and chic restaurants, this beach also features a traffic free promenade, making it a popular destination for family beach holidays. You can enjoy a stay at Vakantidorp Marinapark which is a holiday park offering comfortable accommodation and equipped with different convenient facilities, as well as a beautiful surrounding for you to explore. 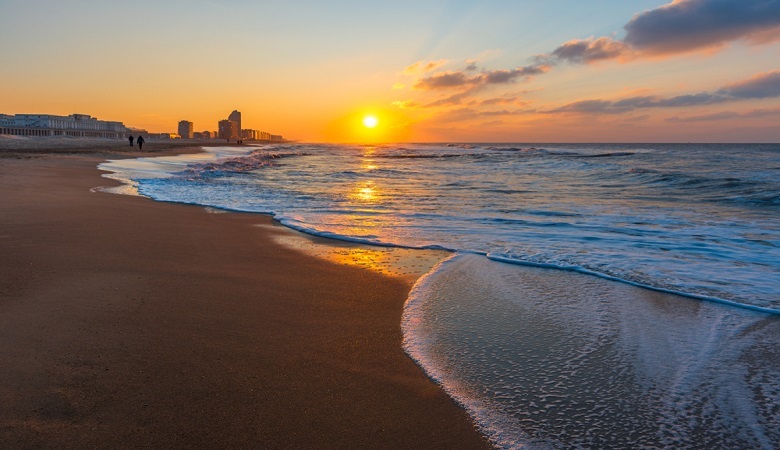 Ostend is considered the most vibrant Belgium sea resort and boasts over 9 kilometres of sandy beaches, with a sea that is perfect for a refreshing swim. Only 30 minutes from Brussels, this city hosts one of the most spectacular sand sculpture festivals in Europe during the months of July and August. The kids will especially enjoy marvelling at some of the fairy-tale themed sand sculptures with famous cartoon characters. 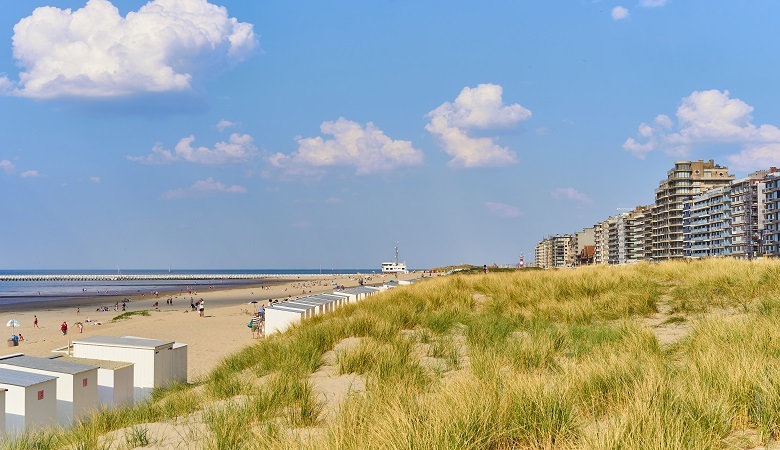 For those who want to spend a few days exploring Ostend and its surroundings, Park Merlo is an excellent holiday park for families, with facilities such as a mini golf course, a petting zoo and an excellent bicycle rental service. The entire family is guaranteed to have a fun and entertaining time at this beach! For those who are looking for a quieter resort than the lively centre of Ostend, De Haan is a fantastic option. With picturesque Anglo Normal style holiday cottages, De Haan is just 15 minutes away from Ostend and offers a more calm and serene beach experience. This makes it a perfect location to travel to with small children for a unique Belgian coast holiday. 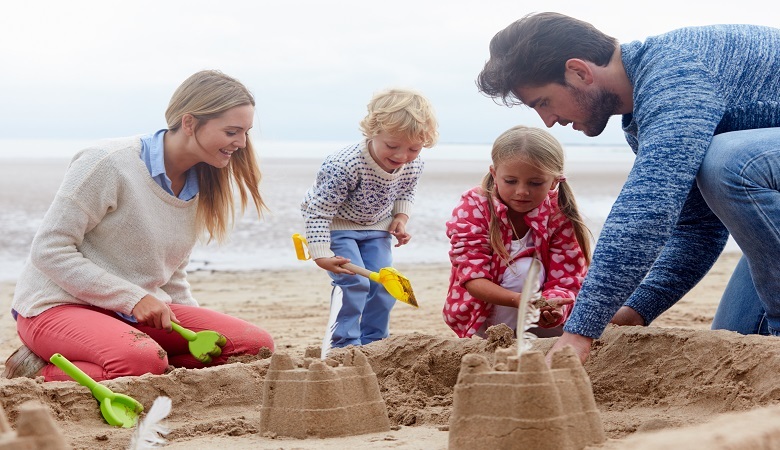 Sunparks Park De Haan offers the most enjoyable stay for families with the perfect blend between children and wellness facilities. You sneak away for some well-deserved rest and relaxation while the children are kept entertained by the enormous indoor playground and waterpark. The surroundings are adorned by coastal paths with dunes and charming villages which make for kodak moments and unforgettable adventures for the whole family. Blankenberg is well known for its spectacular Sea Life Centre, a place that the whole family will enjoy with over 50 aquariums and a seal sanctuary to explore and marvel at. The beach also offers a harbour and a number of food stalls, bars, as well as restaurants to try with your loved ones. Stay at Holiday Suites Blankenberg and enjoy the breath-taking views of the ocean, or cosy up at the small-scale Zeepark Haerendycke, offering comfortable accommodations and facilities for children. 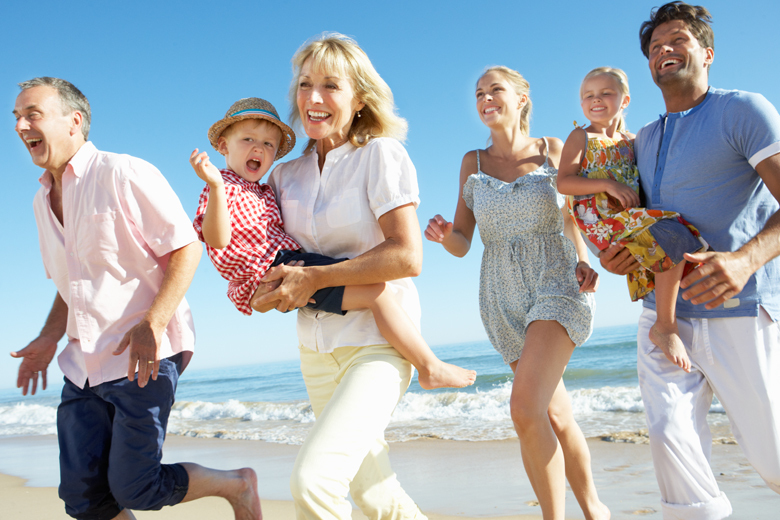 We have added one more to our list of beach holidays just to show you how special the Belgian coast is for your family holidays. So last but not least is the chic and sophisticated resort of Knokke-Heist, situated just outside of Bruges, the beach resort is home to many of Brussels elite. 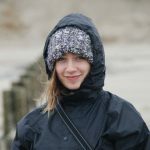 There are five beaches at this resort: Heist, Duinbergen, Albertstrand, Knokke and the Zoute and to top it all off, Het Zwin nature reserve is one of the most beautiful in Belgium. Enjoy a holiday in Knokke-Heist and explore this gorgeous part of the Belgian coast as well as the charming city of Bruges. Stay in one of the luxury villas at Roompot Noordzee Residence Cadzand-Bad which is located on the Netherlands and Belgium border and just a 30-minute drive to this beautiful location. 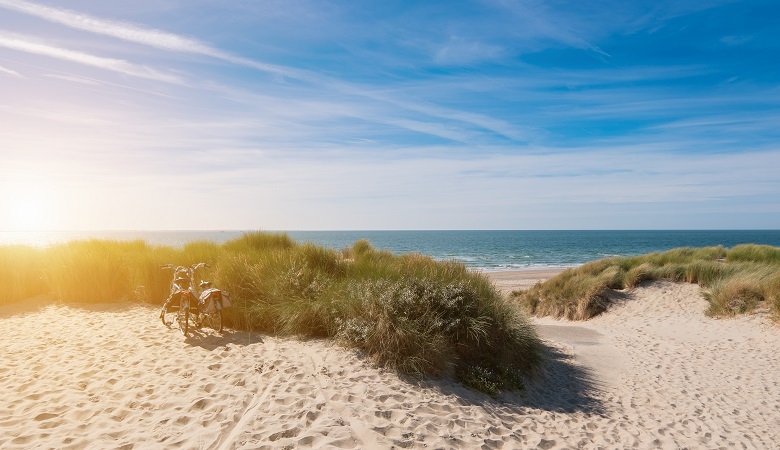 Skip the Costa Brava this year and explore the best beaches in Belgium by staying at one of our holiday parks located on the Belgian Coast.